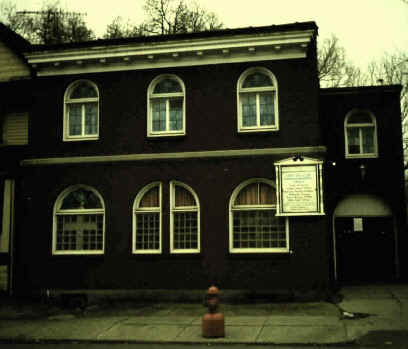 The building that formerly housed Congregation Ohel Jacob stands at 493 East Ferry Street on the east side of Buffalo. The congregation was founded in 1926. 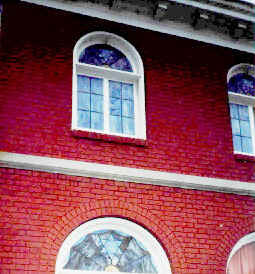 Some of the stained glass windows are still in the building, although the one immediately above is in the Cofeld Museum at Temple Beth Zion.